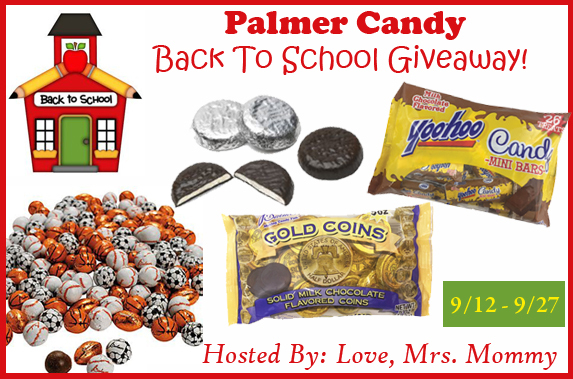 Home / Giveaways / Palmer Candy Back To School Giveaway! Palmer Candy Back To School Giveaway! Previous post: 3 Winner OutdoorsmanLab Pop Up Beach Tent Giveaway! Next post: Sew Long Summer Blog Tour!